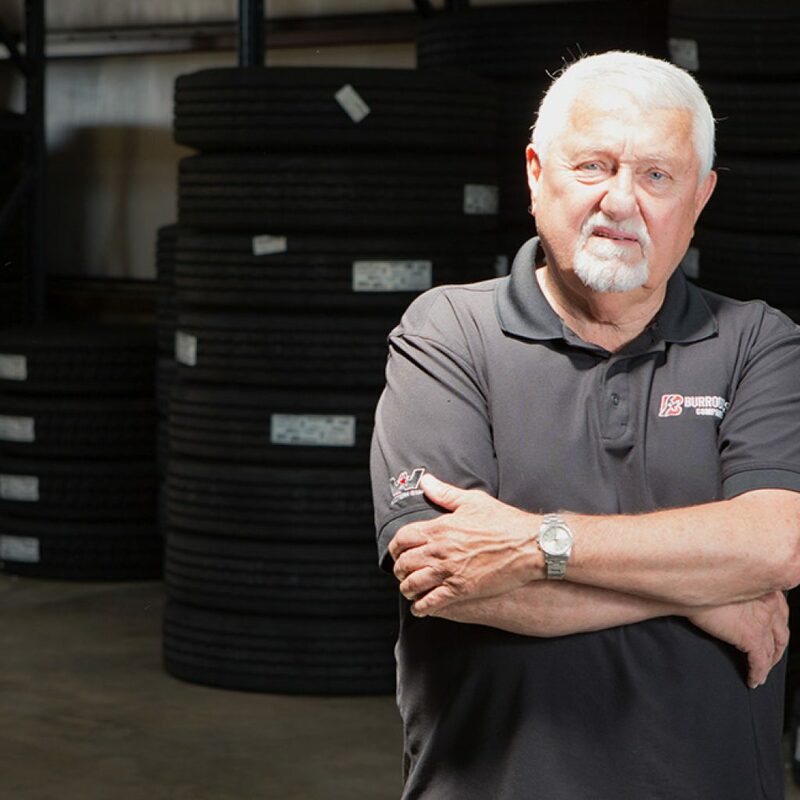 With over 42 years of experience in the tire industry, there isn’t much Buddy Blackledge hasn’t seen. Buddy’s competitive personality makes him a very effective salesman. 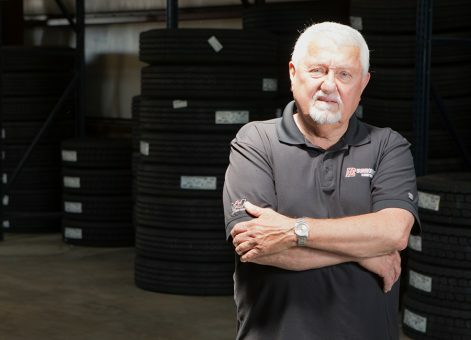 He enjoys working with his customers, not as a salesman, but rather as a solutions provider for tire-related problems. He truly aims to improve a company’s tire program by collecting data to make informed decisions. Buddy dedicates a large portion of his time to conducting tire tests to determine what works best for the varying conditions each fleet operates in. One of his largest and most rewarding projects has been working with Sanderson Farms to continually improve their tire program.